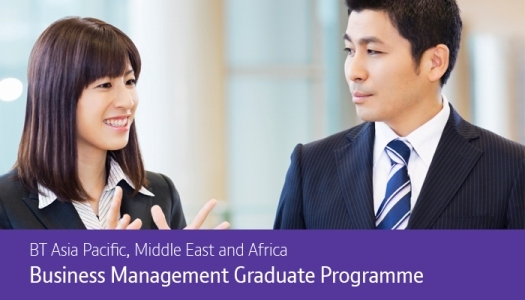 To join our graduate programme, you must meet the criteria for the country you are applying for. You can only apply for one country. Assessment centres will take part in the location that you are applying to, and you must be able to fund your travel there if requested for an assessment centre. If you have a postgraduate degree (e.g. MBA or PhD), we'll accept a 2nd Lower Class classification or equivalent. An undergraduate or postgraduate qualification in any discipline, though related disciplines are preferred (e.g. Business, Economics, Engineering, Finance or Computer Science) with minimum GPA of 3.2 / 4 (or equivalent classification). Fresh graduates are welcome to apply. Preferably no more than two years' work experience.